Hello! 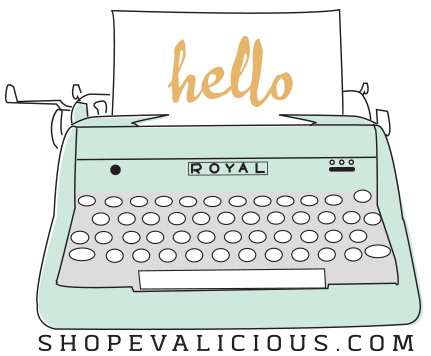 Welcome to my first inspiration blog post since joining the Evalicious team! 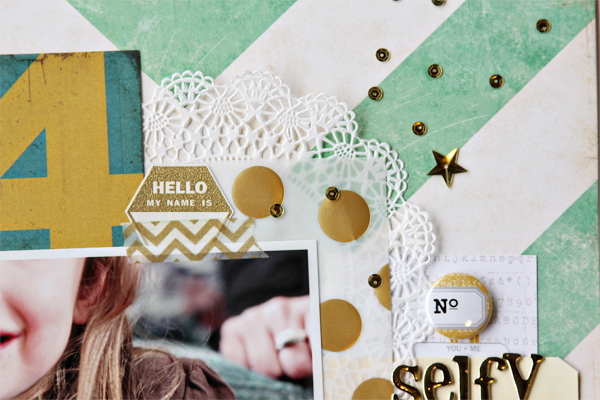 Today, I've got a layout featuring some of my favorite things in the shop. 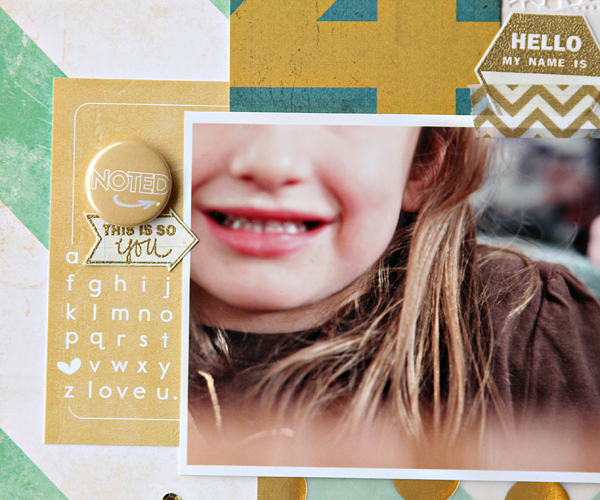 The new Love You Lots Badges and Love You Lots 3x4 Tags. Now, I know those tags are perfect for Project Life and I am most certainly planning to use some of them in my Project Life. 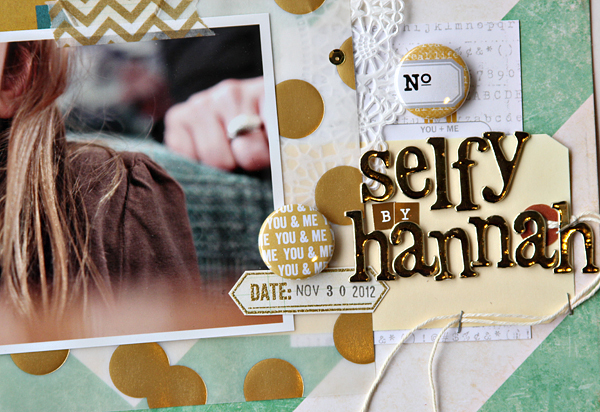 but, I just had to add them to this layout about my little niece taking self portraits and lots of photos in general. I also used a few of my favorite stamps in the shop with gold embossing powder. These deep etched rubber stamps emboss like a dream. I just love that This Is So You arrow stamp. So cute! Just tuck in a few tags and a doily and add a little washi tape for a fun layered look. Now, it's your turn. Show us what you've made with your Evalicious goodies. Just post your creations on Flick in this pool here. I can't wait to be inspired by all of you! Beautiful layout, love the color! i just absolutely love all the gold!